Japanese cryptocurrency exchange Coincheck has added support for Ethereum (ETH) and Ripple (XRP) on its recently launched over-the-counter (OTC) trading platform. 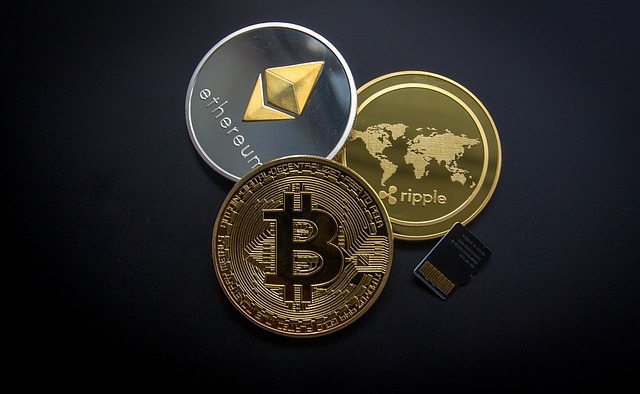 Currently, Ethereum (ETH) and Ripple (XRP) are the second and third largest cryptocurrencies by market capitalization respectively. Coincheck said that OTC trading is conducted on Coincheck service (WEB), adding that trading using the Coincheck app and API is not supported at the moment. The exchange suffered a major $530 million hack last January and was subsequently acquired by Japanese online brokerage firm Monex Group. Earlier this year, it received the license to continue its operations as a cryptocurrency exchange. According to a financial report released at the end of January, Coincheck had halved its losses in Q3 as compared to the previous quarter, Cointelegraph reported.